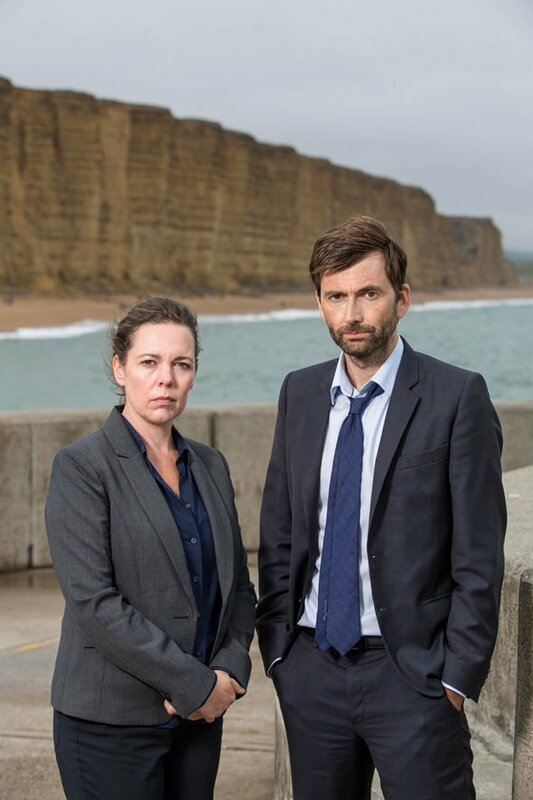 It's the last ever episode of Broadchurch for American viewers next week. Decisions are made, truths are revealed, and lives in Broadchurch are changed forever as Hardy and Ellie discover who raped Trisha. 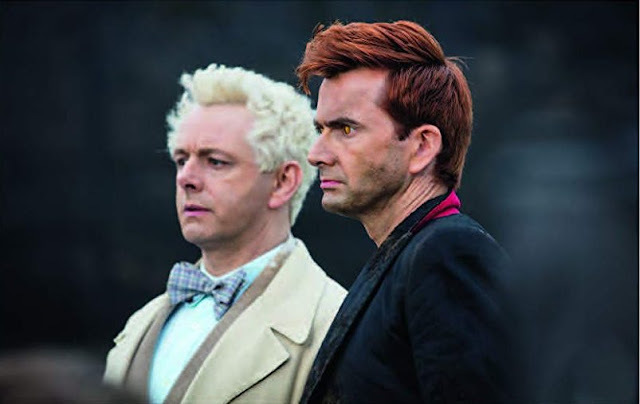 The award winning UK crime drama bows out in style with a powerful final episode on Wednesday, August 16, at 10/9c on BBC America. 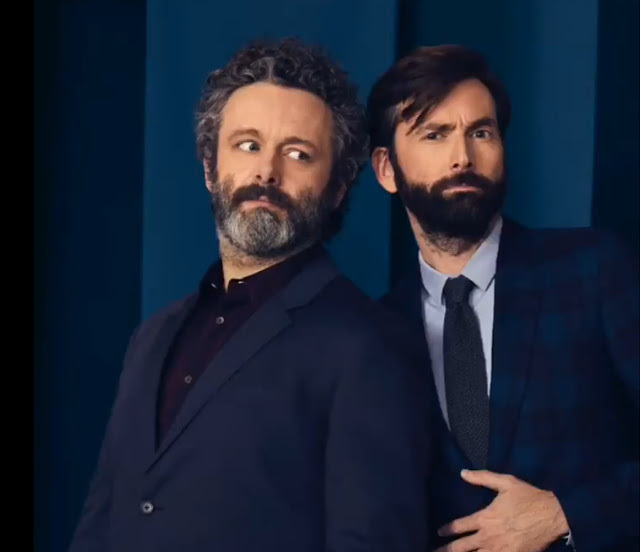 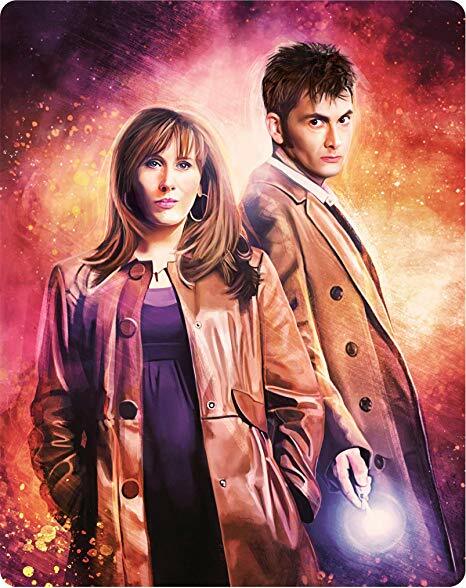 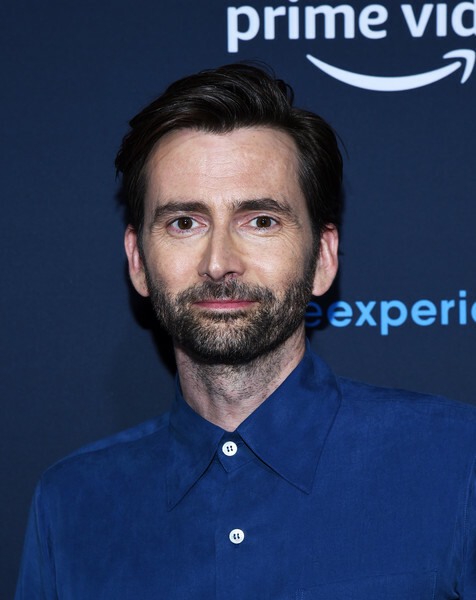 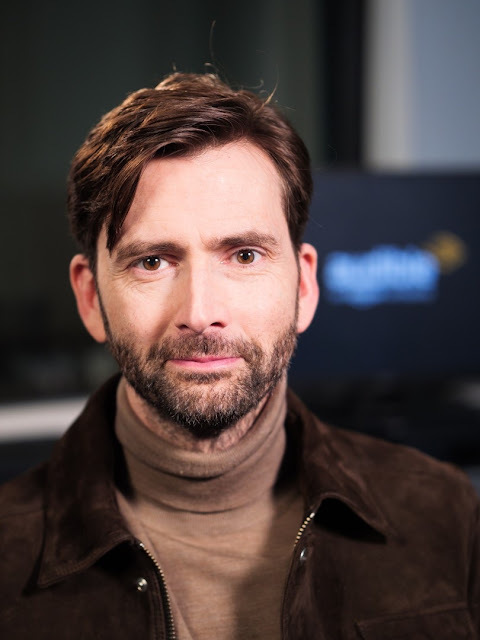 Season 3 of the show saw David Tennant and Olivia Colman return to the roles of Alec Hardy and Ellie Miller as the detectives resumed their fractious partnership in the hunt for the perpetrator of a serious sexual assault. 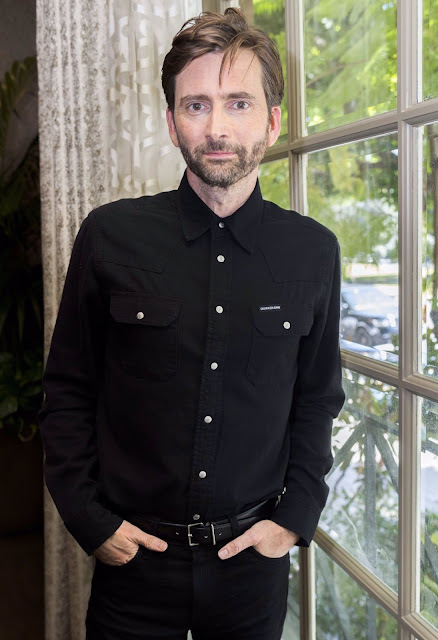 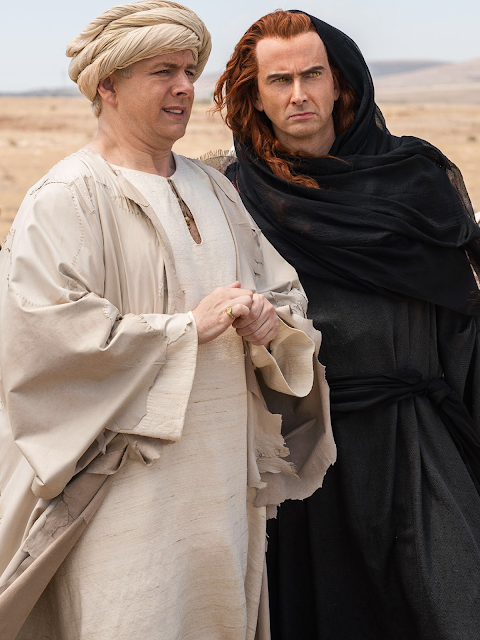 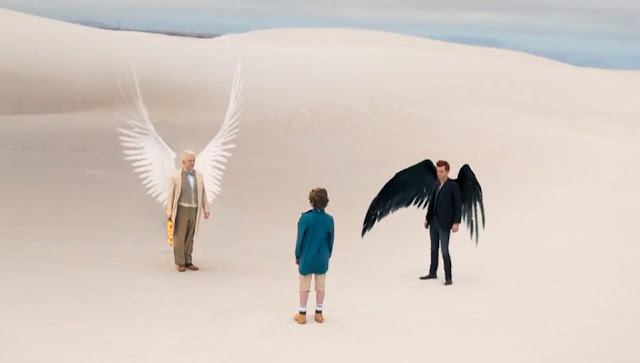 Jodie Whittaker, Andrew Buchan and Arthur Darvill were among the other returning cast members who were joined by Julie Hesmondhalgh, Lenny Henry, Charlie Higson and Sarah Parish.